Show us your last service bill.......we'll BEAT IT! ......then freeze the price for 3 YEARS!! It’s important that your vehicle undergoes regular servicing, even if it’s fairly new or rarely used. 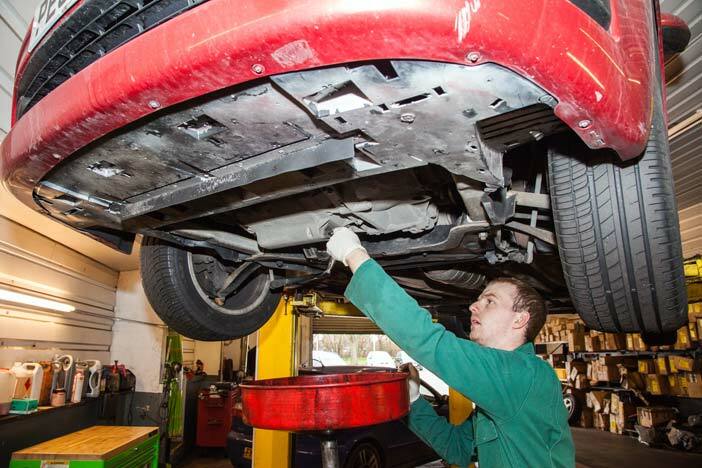 The essential checks and tests carried out during a service can not only help to extend the life of the vehicle, but any minor problems can be spotted and rectified early, before they have time to develop into major issues. 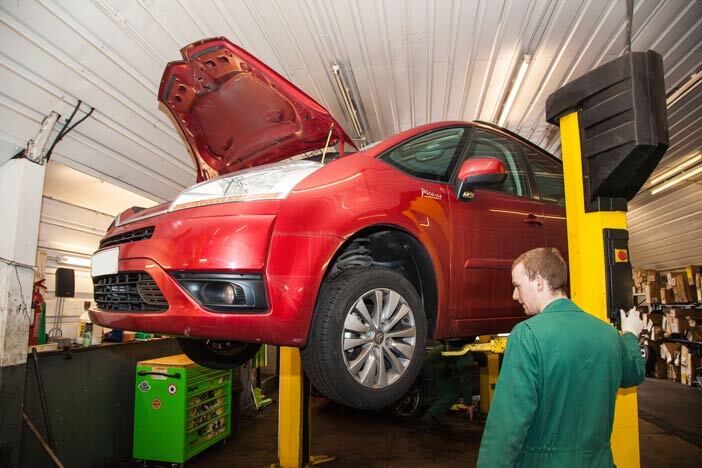 At Fast Fit Express, our expert team have what it takes to service your vehicle to the very highest standard, and carry out a number of services, including weather checks. 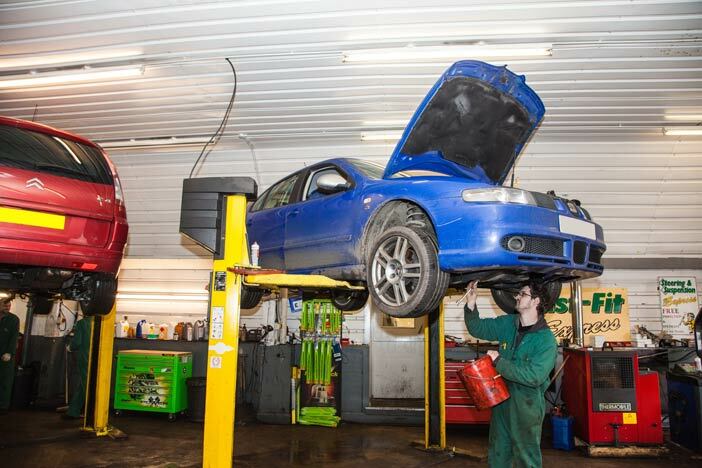 We’ll undertake a thorough examination of your vehicle and its engine, ensuring that it’s fit for use. Please don’t hesitate to get in touch for more information. © Fast Fit Express Ltd 2019. All Rights Reserved.